An enthusiastic teacher and outreach advocate, Sarah received fellowships in performance outreach for grade school and pre-school children from the New England Conservatory, where she taught and organized programs throughout New England. 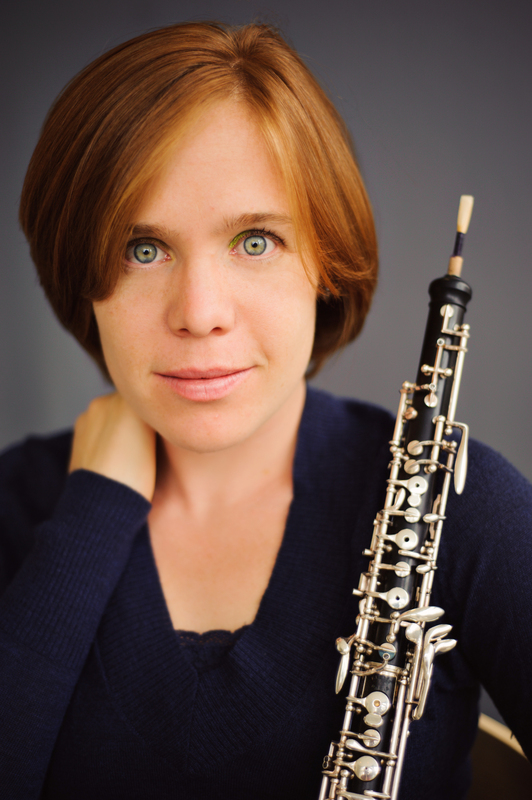 She has taught privately in the Indianapolis area, and has presented masterclasses and recitals at the Stetson University Double Reed Workshop, Duke University, Grand Valley State University, Mississippi State University, and The Project School (Bloomington, IN). Sarah has performed and taught at Stevenson High School as part of the Outreach program of New Comma Baroque. Recently, Sarah taught 5th and 6th graders in Bloomington Early Music’s “Shakespeare’s Ear” project, created by Erica Rubis. Sarah teaches privately in Richmond, VA. She is always looking for opportunities to coordinate performances and chamber music educational outreach programs at local schools, libraries, and retirement homes. My name is Cynthia and I love to play historical oboes! I was playing on reeds made by Kristen Olsen, but seems she has stopped her busines.. Do you sell baroque reeds, or can you recomend someone? I’ve been living and playing in the Netherlands past 20 years but have moved to Centralia Il. for my husbands job. Perhaps there are early music workshops. I miss playing B. Oboe and shawms..